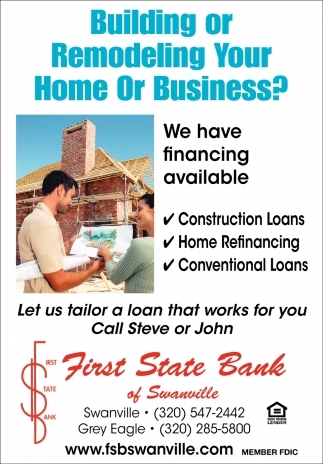 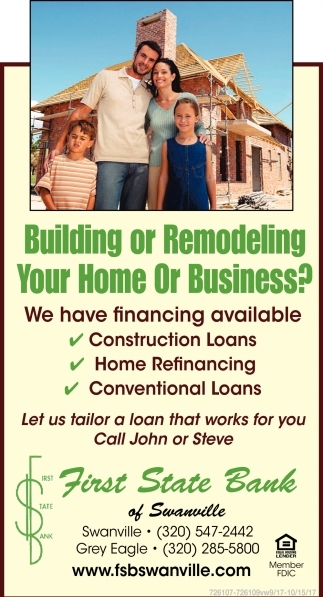 Building or Remodeling Your Home or Business? 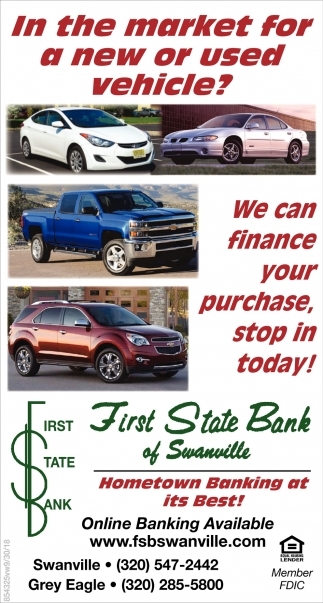 In the Market for a New or Used Vehicle? 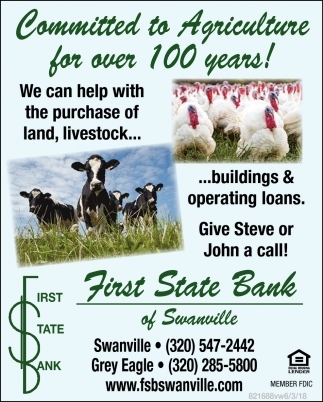 Commited to Agriculture for Over 100 Years! 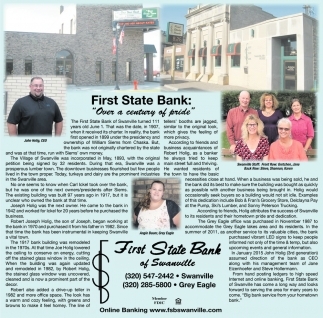 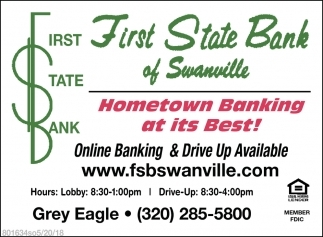 Hometown Banking at its Best!